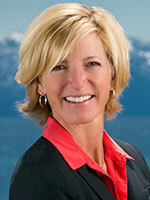 Home > Alpine Meadows Lot For Sale! 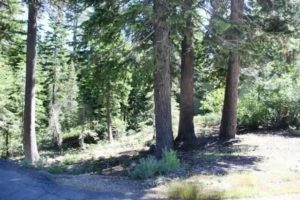 Alpine Meadows Lot For Sale! Great Opportunity to build your home in Alpine Meadows! Description: Great lot in Alpine Meadows, with a seasonal creek to enjoy towards the back of the lot. Located in a quiet setting with trails nearby; it is also just minutes to the Alpine Meadows Ski Area and only five miles to Squaw. The property is a short drive to the community park with a sandy beach, a swimming pond, tennis courts, lawn, and a BBQ area. Click on the link for more details on this Alpine Meadows Lot for Sale.